There’s a school of thought that you drink pale beers in the summer and dark beers in the winter, and that anything defined as a ‘winter beer’ must therefore be dark. 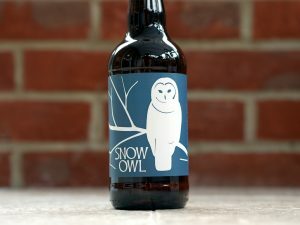 Animal Brewing (an offshoot of the XT Brewing Co) have taken a different approach with Snow Owl. It’s a pale ale stuffed with hops from New Zealand. There’s a certain logic to this: after all, it is summer on their side of the world. Once poured, it could not look more like sunshine. Gooseberry and tropical fruits aromas take it even further away from the traditional conception of a winter beer. Th e colour suggests a simple grain bill to let the hops shine through, although the ingredients list some malted wheat as well. 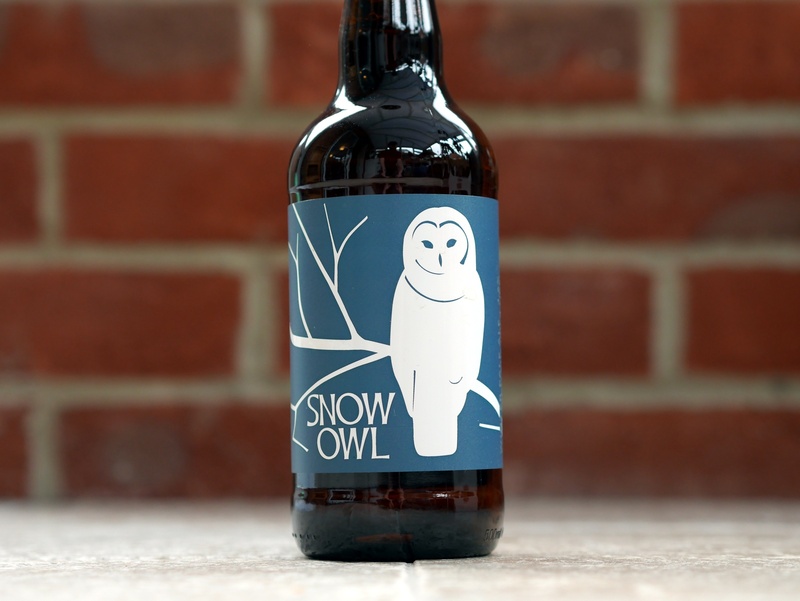 Despite the name, no birds of prey were harmed during the making of this beer. As well as the New Zealand hops (the exotic-sounding Rakau and Wakatu) there’s a dose of the American Simcoe. This combination gives a wonderful hop character, with flavours of pine, passion fruit, pepper and an undercurrent of vanilla. It’s beautifully hoppy without going into the overload of an IPA. A light, crisp and tingling mouthfeel gives way to an echo of the aforementioned hops. You can see what Animal Brewing were thinking when they came up with this beer. What better antidote to short days and cold nights than a tropical holiday in a glass?